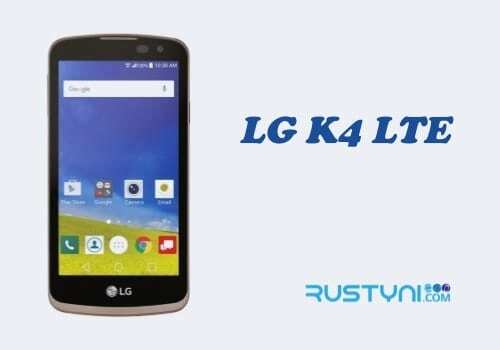 Frozen LG K4 LTE could happen anytime and this is basically a common issue that happens to all kind of smartphone, so need to worry yet because you can solve this issue once and for all on your own. 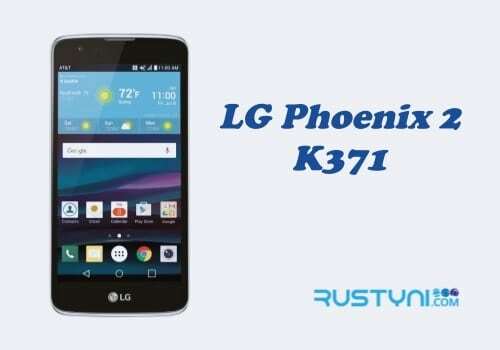 Have you found that your LG K4 LTE is stuck and frozen? Before you went panic, remember that there is always a solution for every problem. 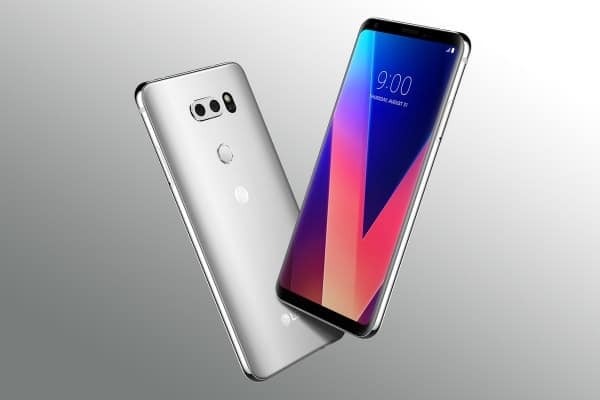 Frozen phone is a pretty common issue, which means it happen to all sort of phone. It also means that there are many possible solutions to fix this issue once and for all. Before you attempt to fix this issue, you need to have the phone un-frozen. You need to force restart it. This way, you can take the proper action to prevent this issue from ever happening again. To force restart the phone, press “Power button” and keep pressing until the phone restart on its own. Or, you can release the battery, wait for a while, placed the battery back and turn it on. Once the phone work normal, you can work on the underlying cause of this issue. Start it by update everything in your phone, not just the app but the system itself. To update the app, go to “Play Store > My Games and App > Update All”. To update the phone system, go to “Settings > General > About Phone > Update Center > Software Update”. Do you think that one of the apps in your phone caused this issue? Why don’t you check the memory usage information from “Settings > General > Memory > Memory used by App”. It lists the amount of memory used by every single app on the phone. Do you find something suspicious with one of those apps? Disable it. What about clearing cache data on your phone? It may help with this issue, especially if it caused by corrupted cache. Go to “Settings > General > Storage > Cache Data” and tap “OK” to confirm the action. If you find that your phone is keep frozen from time to time then performs a factory reset. As long as you already backup everything, you can have everything back minus the frozen issue.